Located in the state of Rajasthan, Jaisalmer is a magnificent desert town that resembles a city made out of gold especially during the dusk. The yellow sandstones that have been used in most of its buildings reflect a mesmerizing glow in the sun. It has been used as an outpost in the past and had great strategic values. Today, the city is filled with many magnificent mansions and old houses. 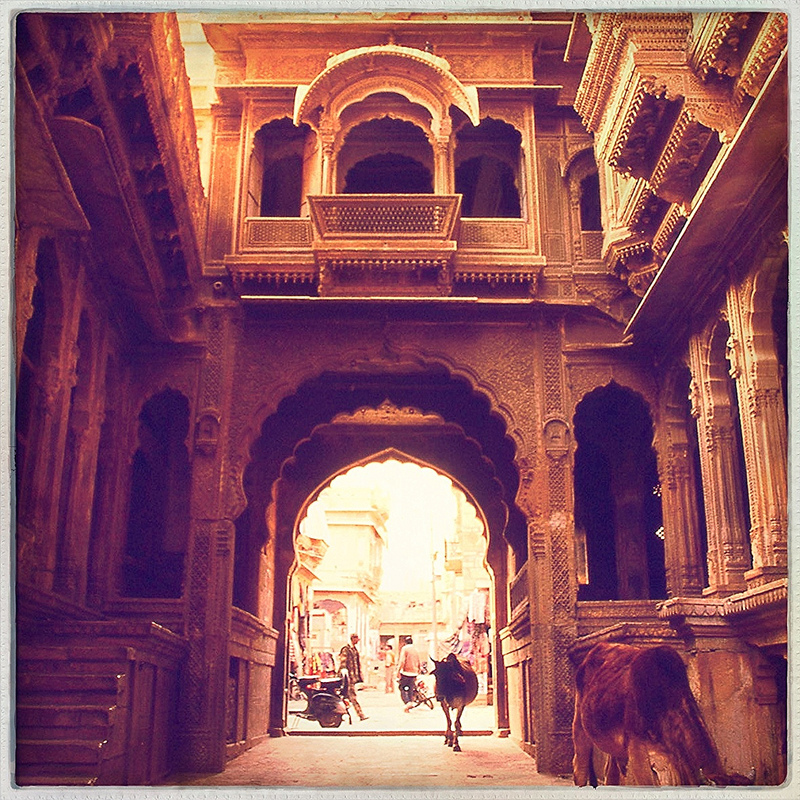 The skyline of Jaisalmer is dominated by a massive 12th century Jaisalmer fort rising above the Thar Desert. Adorned with 99 bastions with enormous gates and a wondrous Palace for the Maharaja, it is a sight for the sore eyes. 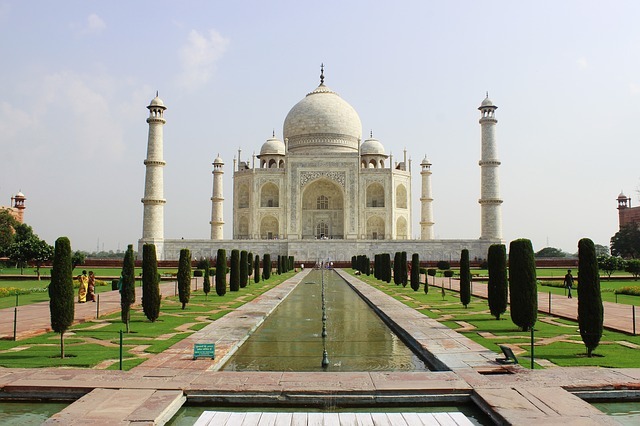 Thus, this golden city is one of the most popular tourist attractions in India. India is a place where countless civilizations left their mark. 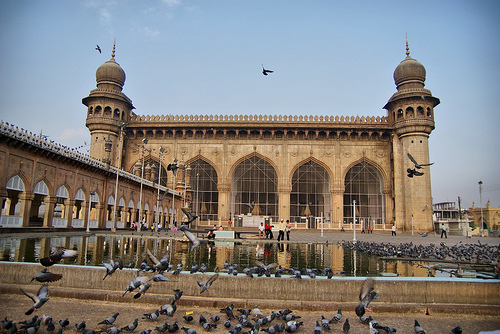 And the Mecca Masjid in Hyderabad is the perfect testimony to the impressive Muslim heritages in India. It was build during the time of Mohammed Quli Qutub Shah and took nearly 80 long years to be completed. The 15 arches and pillars made out of granite slabs were dragged by cattle trains containing no less than 1,400 bulls. Visitors are impressed by its massive gateway, a lavish plaza, a peaceful little pond. Thus, Mecca Masjib is one of the finest tourist attractions in India. India is home to some of the best Tiger reserves in the world. And Kanha National Park is one of the finest among them. This place served as the inspiration for Rudyard Kipling’s famous novel “The Jungle Book”. Here forests filled with Sal trees, Bamboos and long grassy meadows provide the perfect atmosphere for the thrill of spotting a tiger. 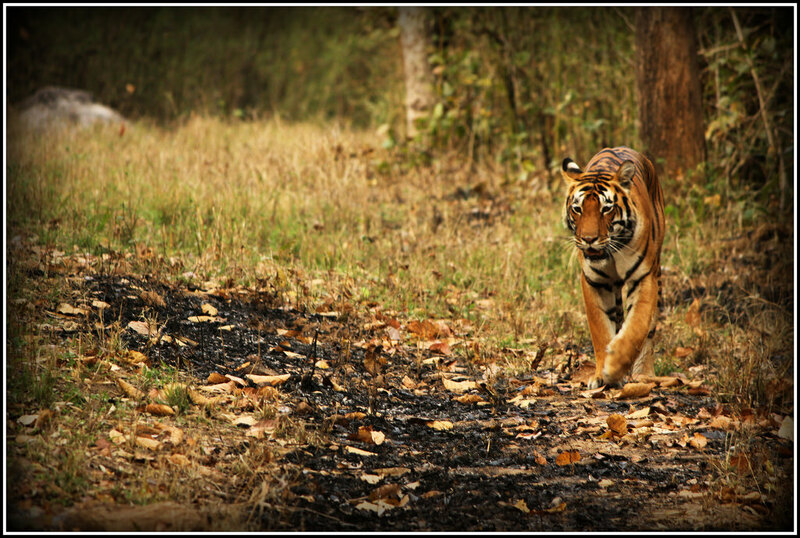 So, Kanha National Park has to be one of the never-miss tourist attractions in India. The Mughal Empire was one of the finest empire to ever exist in India and a lot of India’s architectural heritages link to that time. Red Fort is one such extraordinary establishment. It was constructed by Emperor Shah Jahan in 1648 to be the center of Mughal power and it remained so for more than 200 years. 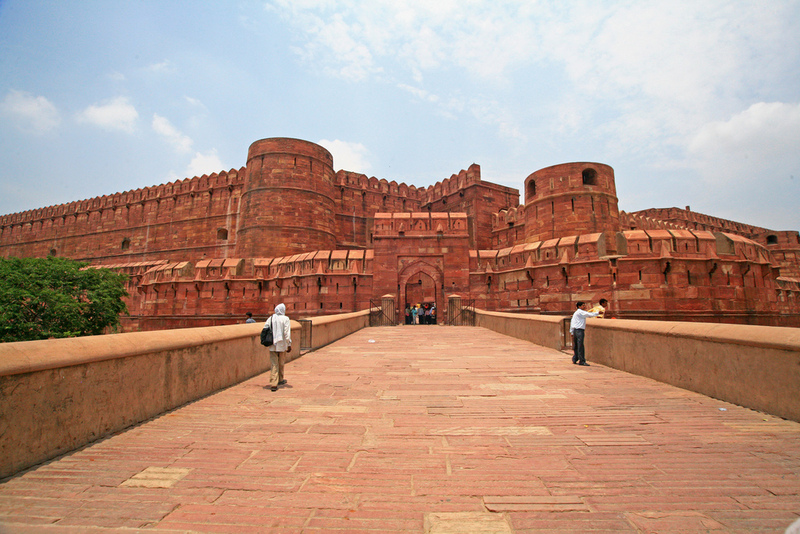 It is called the Red Fort because of the fascinating Red Sandstones used in its construction. Most impressive features of the Fort include its two immense gates, a charming 17th century bazaar and a marvelous hall made out of white marbles. Thus, this magnificent fort is one of the most popular tourist attractions in India. 3 Comments on "10 Top Tourist Attractions In India"
Really appreciate that! 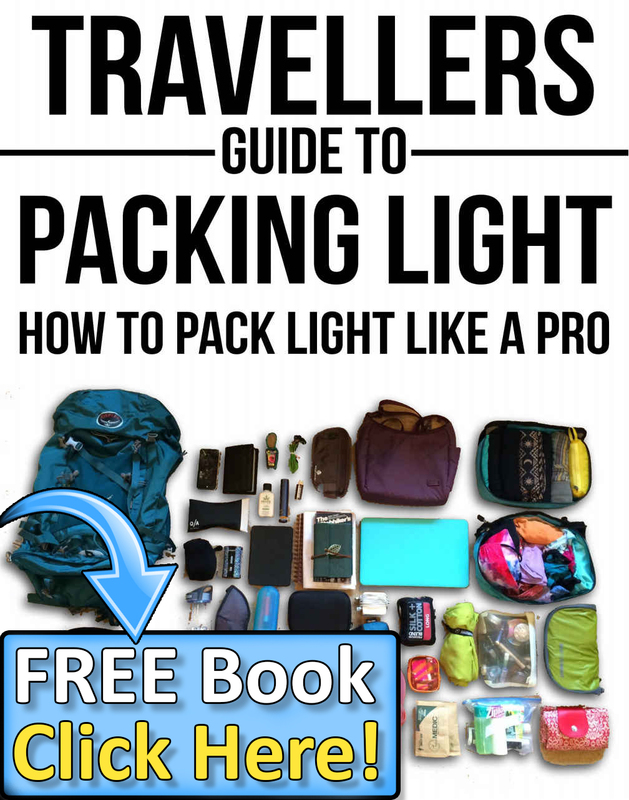 India is one of the countries that has it all. Great food, great people and great culture! All of my questions setdaet-thlnks!